Experienced & passionate people make better coffee. Using only the best coffee beans roasted in house we serve up a better cup than any cafe in town. You can buy premium coffee beans from us, become a member of our coffee club, shop the best coffee equipment available from our retail store or online marketplace. Got kids? We love 'em and we've got a spot just for them right in the cafe. 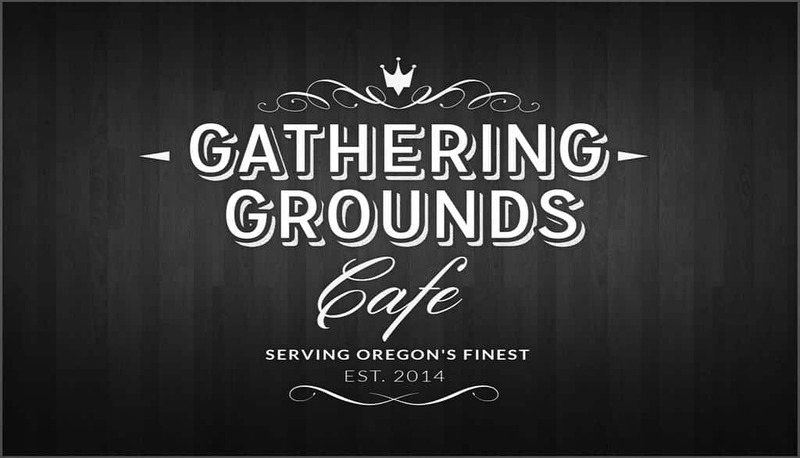 We're your local gathering grounds and look forward to serving you! What Purpose Does a Virtual Coffee Bar Have? Our purpose is customer education and empowerment... but even within that our mission can be broken down into four general baskets. We teach our customers how to brew better coffee and how to compare various products against each other. We compile recommended product lists complete with reviews and finally, we answer any and all questions on the coffee industry. GGC doesn’t just love coffee – we love good coffee. For that reason we only sell the best. We are currently roasting our own in-house, right here in downtown Klamath Falls, Oregon. Not only do we try to serve the best grind possible but we use premium brewing techniques which can add lots of body and complexity to the coffee that standard drip can’t match. Although our standard brew is made in a commercial drip machine we offer many premium brew options including Chemex brewed coffee, single cup pour-over, Aeropress coffee, french press brews, and traditional espresso and espresso based drinks. We know you’ll love it. We have a lot of information on this site. Feel free to search for products or coffee right here on the site or just browse the recent articles listed below. Mobile Coffee Cart Is Up And Running!! We received our Federal EIN and LLC!! My excitement grows with each passing day! !